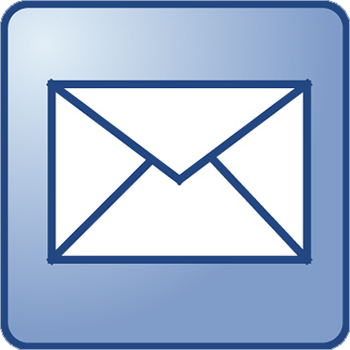 Here’s where you place your order and submit your contact information. We will review your submission and provide you with an estimate or further assistance. Please follow the appropriate steps to ensure fast, convenient service. New Customers Only: Enter information here. Existing Customers: Proceed to next form and/or deposit links. 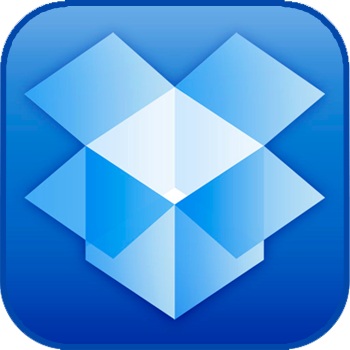 VIA DROPBOX (Highly Recommended) Dropbox is a fast, free way to share files with us! Simply drop your files into your shared folder, and we’ll receive them instantly–even LARGE files. Click the icon to the left to get started! 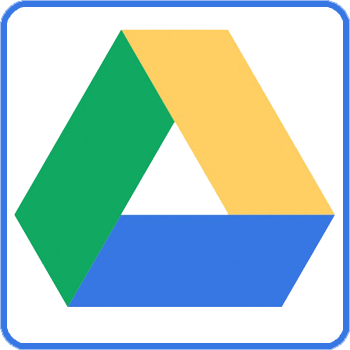 VIA GOOGLE DRIVE (Recommended) Google Drive is very convenient for Gmail users! Simply share your files with crispygraphics@gmail.com, and we’ll receive them instantly–even LARGE files. Click the icon to the left to get started! Deposit required on ALL new orders unless paying in full.